Two bros discuss a recent break-up and how to get the video game machines back and maybe wreak a touch of vengeance on the ex. 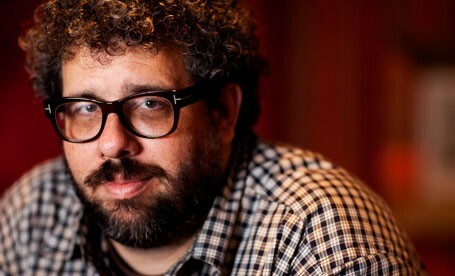 Neil LaBute received his Master of Fine Arts degree in dramatic writing from New York University and was the recipient of a literary fellowship to study at the Royal Court Theatre, London. He also attended the Sundance Institute's Playwrights Lab and is the Playwright-in-Residence with MCC Theatre in New York City. 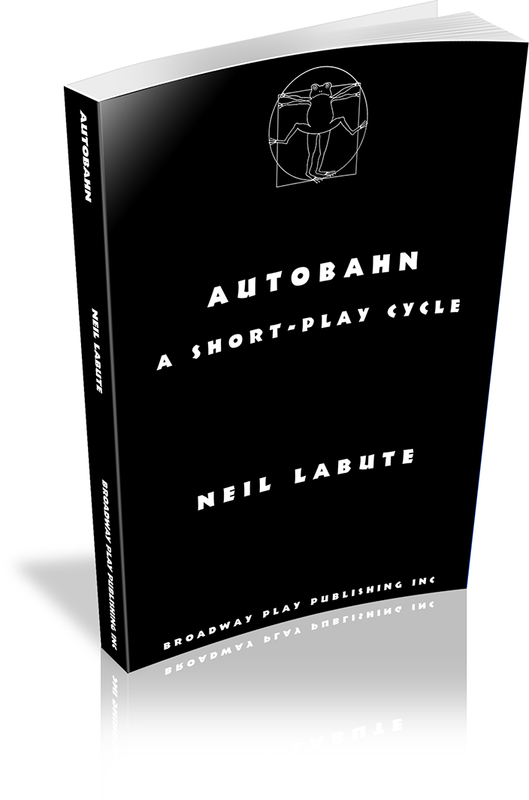 LaBute's plays include: BASH: LATTER-DAY PLAYS, THE SHAPE OF THINGS, THE MERCY SEAT, THE DISTANCE FROM HERE, AUTOBAHN, FAT PIG (Olivier Award nominated for Best Comedy), SOME GIRL(S), THIS IS HOW IT GOES, WRECKS, FILTHY TALK FOR TROUBLED TIMES, IN A DARK DARK HOUSE, REASONS TO BE PRETTY (Tony Award nominated for Best Play) and THE BREAK OF NOON. In 2011 his play IN A FOREST, DARK AND DEEP premiered in London's West End. LaBute is also the author of Seconds of Pleasure, a collection of short fiction which was published by Grove Atlantic. His films include In the Company of Men (New York Critics' Circle Award for Best First Feature and the Filmmaker Trophy at the Sundance Film Festival), Your Friends and Neighbors, Nurse Betty, Possession, The Shape of Things, a film adaptation of his play of the same title, The Wicker Man, Lakeview Terrace and Death at a Funeral.